Agave Restaurant and Bar just opened a new outdoor "Swing Bar." What a fun idea! 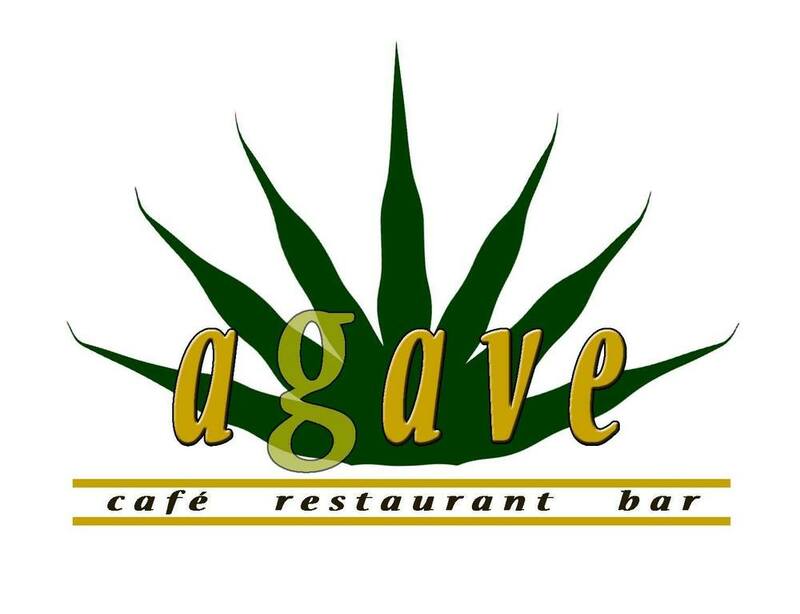 Stop by during Happy Hour to try their delicious appetizers and margaritas. The restaurant is located right on the Paseo, toward the Agua Viva neighborhood. There's even a kid's jungle gym play area right by the Swing Bar, so bring the whole family! Posted on April 4, 2014 by Gillian Milne.